As we mentioned here, we’re pretty excited about pumpkin season. As it turns out, Valerie Grandury, founder of Odacité, is as well. Valerie’s company focuses on extremely fresh and pure organic ingredients in skincare, sans harsh chemicals or preservatives. Inspired by the pumpkins she was spotting on every house stoop during Halloween, she created this DIY seasonal mask for us. So now you actually have something to do with the left over pumpkins post-Thanksgiving pumpkin pie time! Pumpkin – Bursting with beta-carotene and vitamin C to repair sun damage and even out skin tone, while high levels of zinc protect against bacterial infections and inflammation. Oats – Rich in mineral iron, amino acid Cysteine, and vitamin B thiamin, this cereal is your wrinkle-fighting ally. Plus, it’s a natural exfoliator. Iron – Helps to bring proper oxygen supply to the skin so that regeneration and repair of skin cells can occur. Iron also aids with regaining that rosy healthy glow. Lemon juice – Brightens the complexion and evens out skin tone, while also acting as a natural exfoliant since the citric acid is a gentle “skin peel” to remove dead skin cells. Lemon juice also has antibacterial properties that help prevent breakouts. 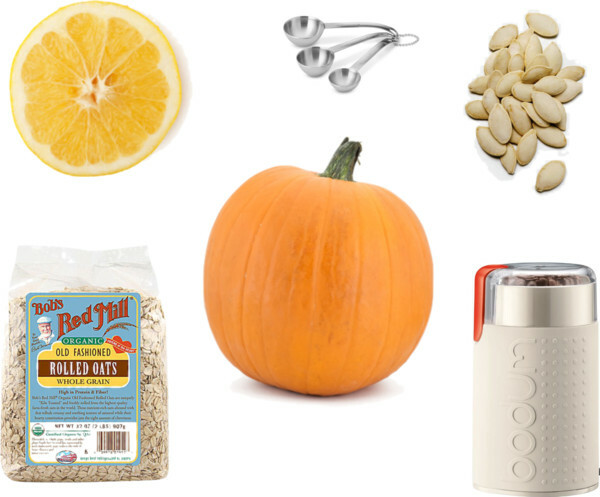 Run the oats and pumpkin seeds through a small coffee grinder to create a powder. Then, mix with pumpkin purée and lemon juice. Apply and let it infuse into the skin for 10 minutes. 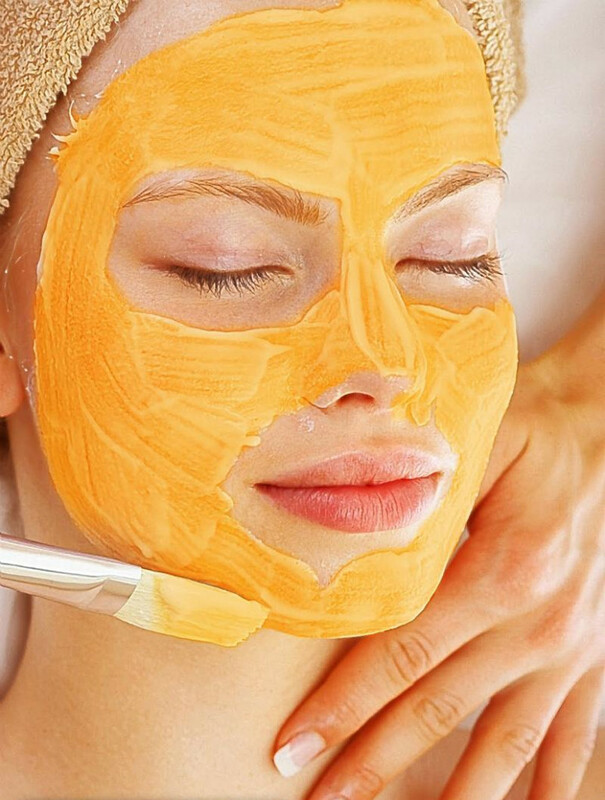 Before removing, rub the mask gently into the skin so that the oat and pumpkin seed powder can lightly exfoliate. Rinse thoroughly. Not feeling crafty? Try these pre-made pumpkin skin treatments for the rich benefits of this seasonal fruit.